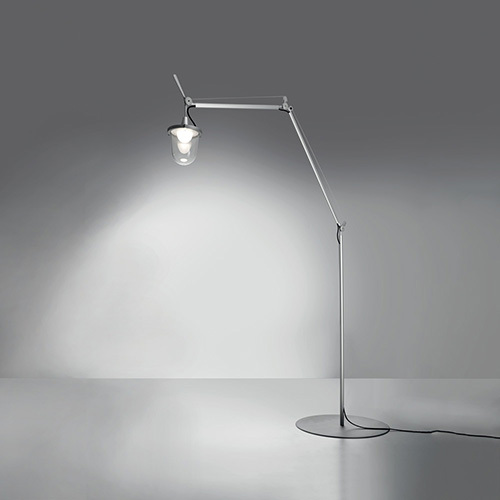 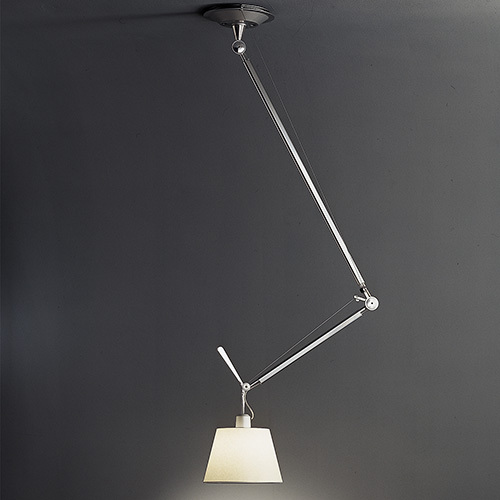 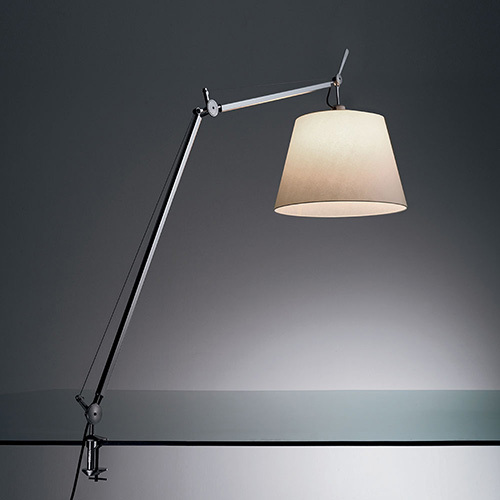 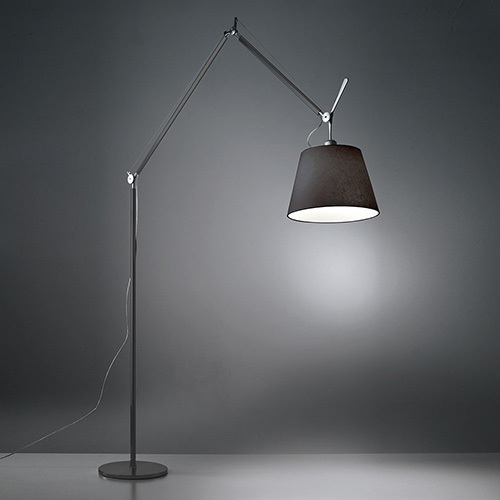 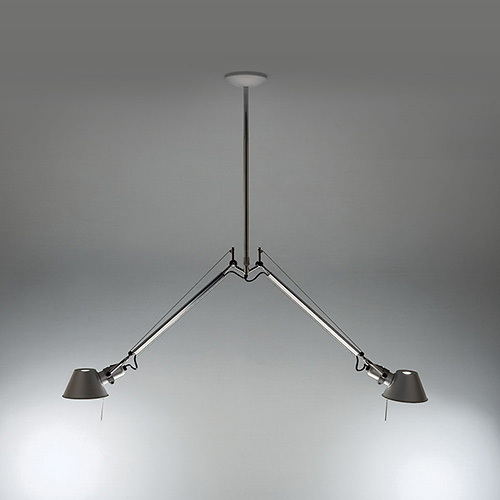 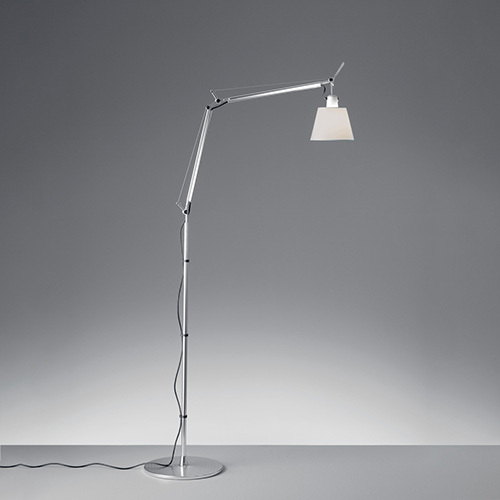 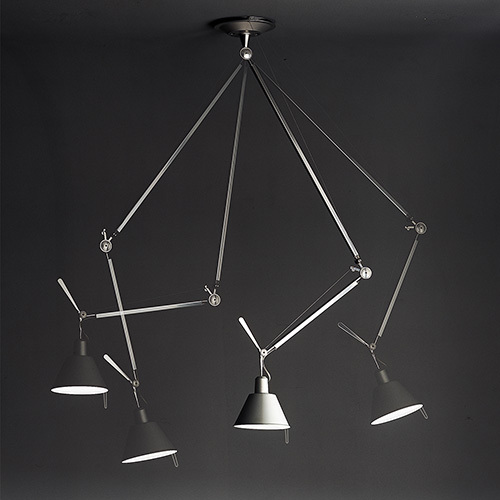 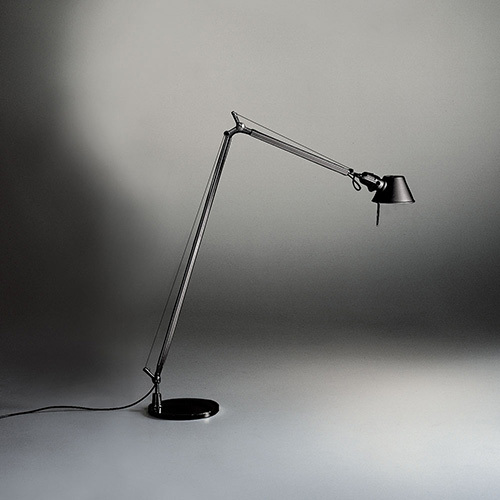 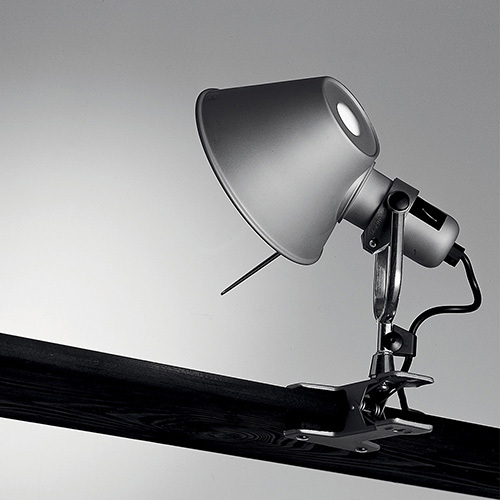 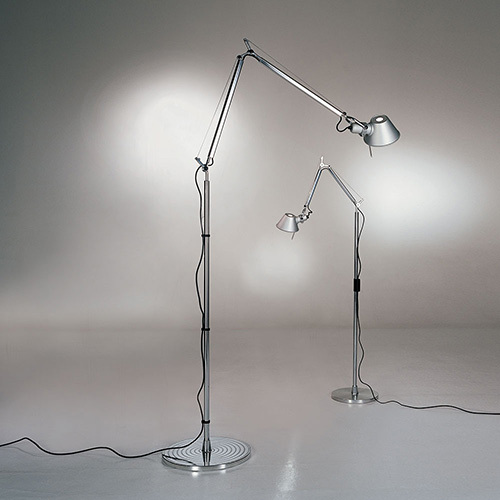 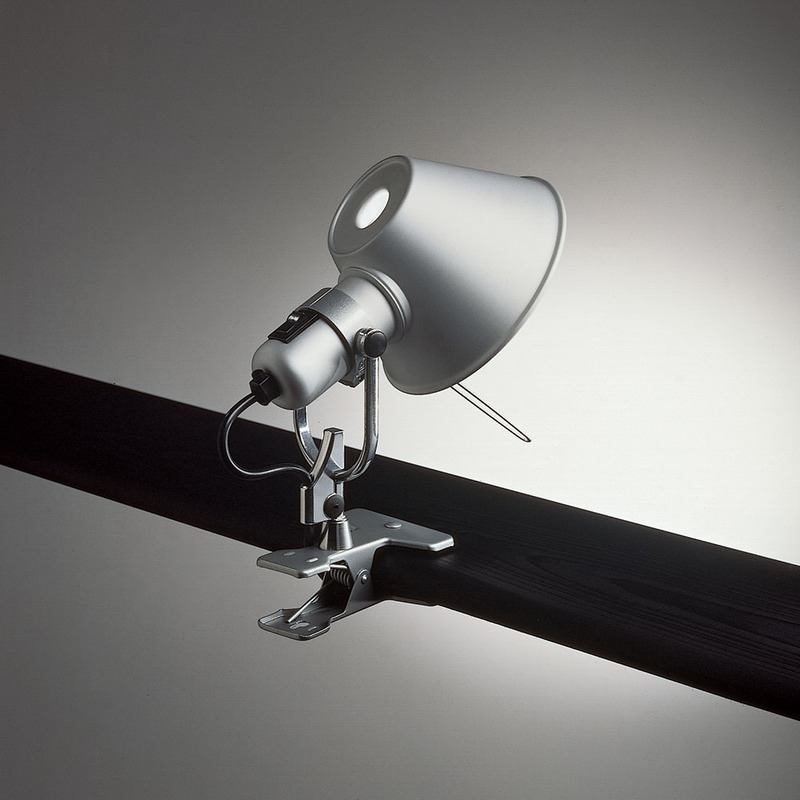 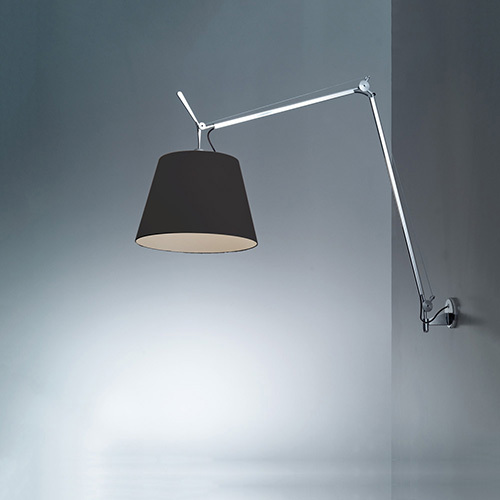 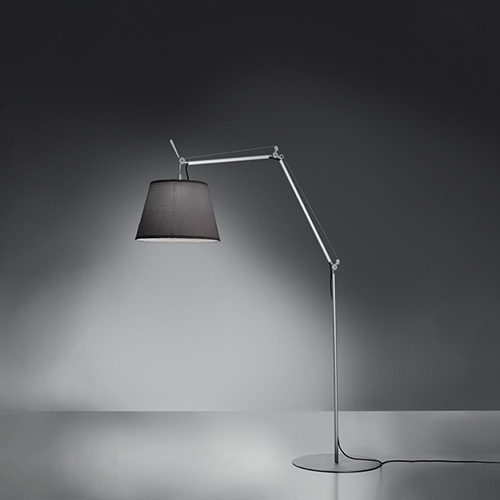 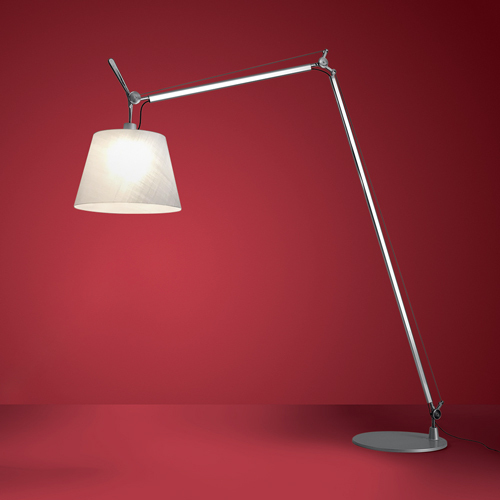 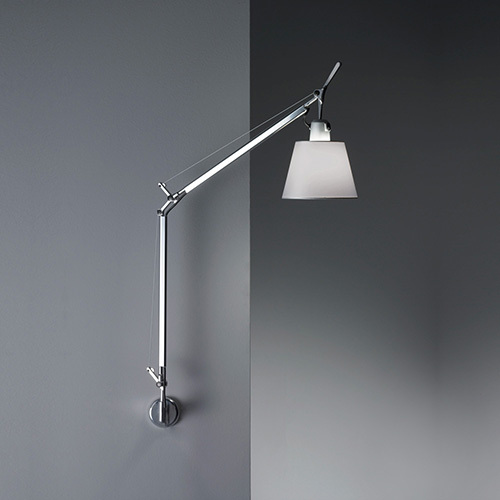 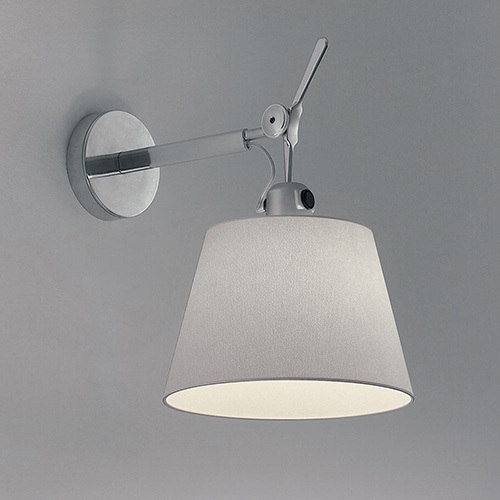 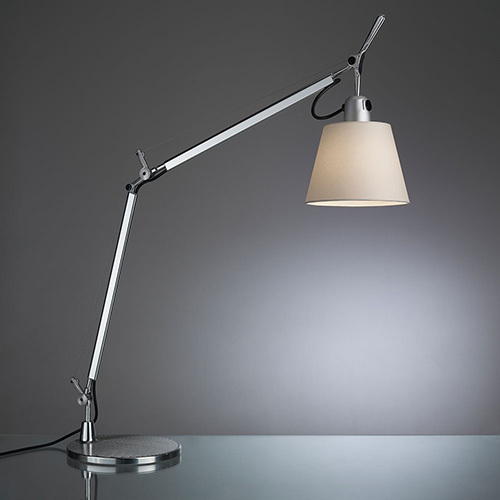 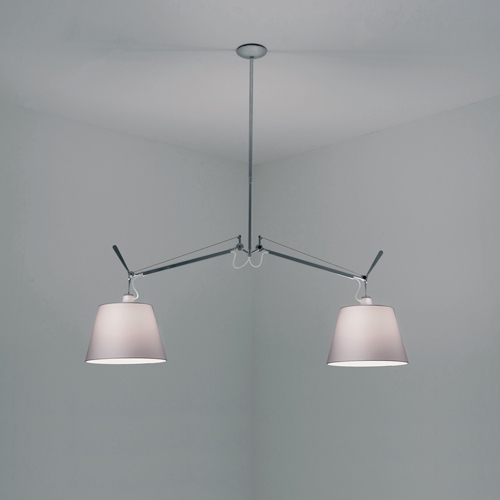 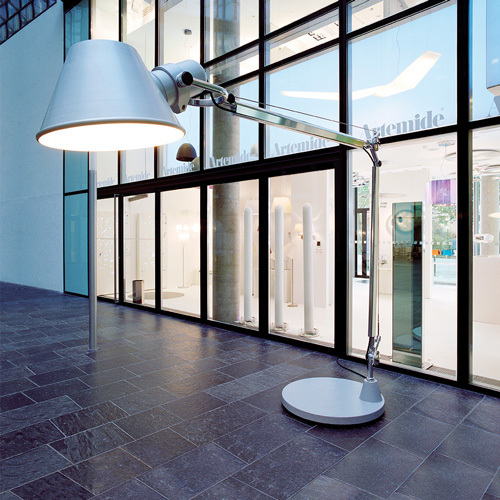 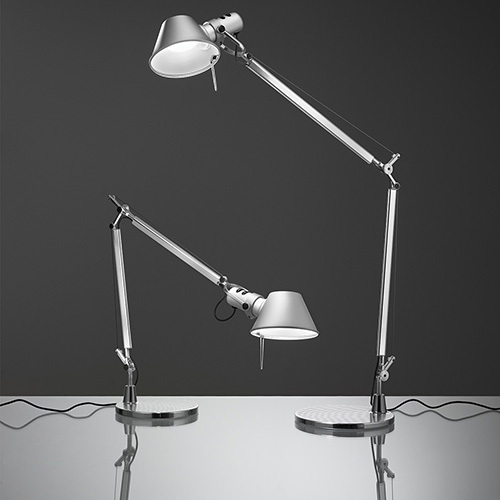 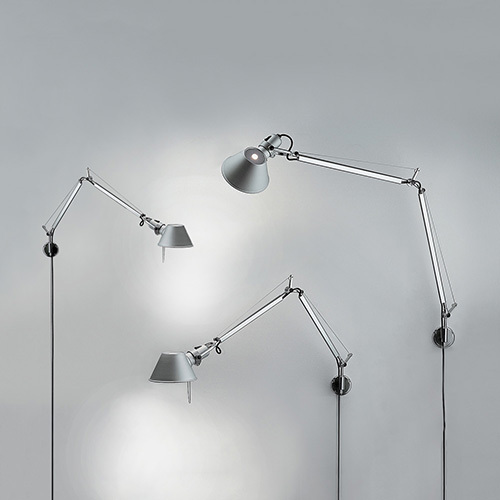 An extension to the iconic Tolomeo family, Tolomeo clip spot combines the head of the Tolomeo table lamp with a clip support to allow for a lighting solution that gives mobility and flexibility. 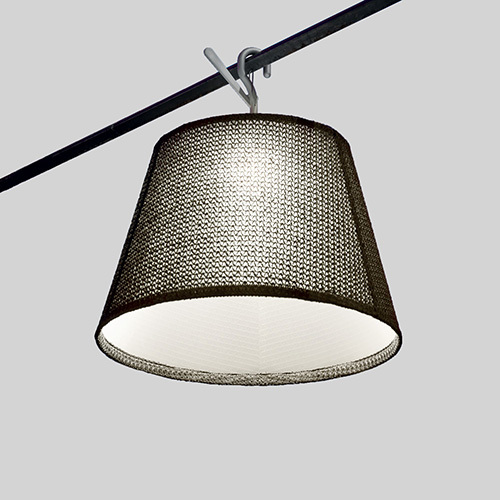 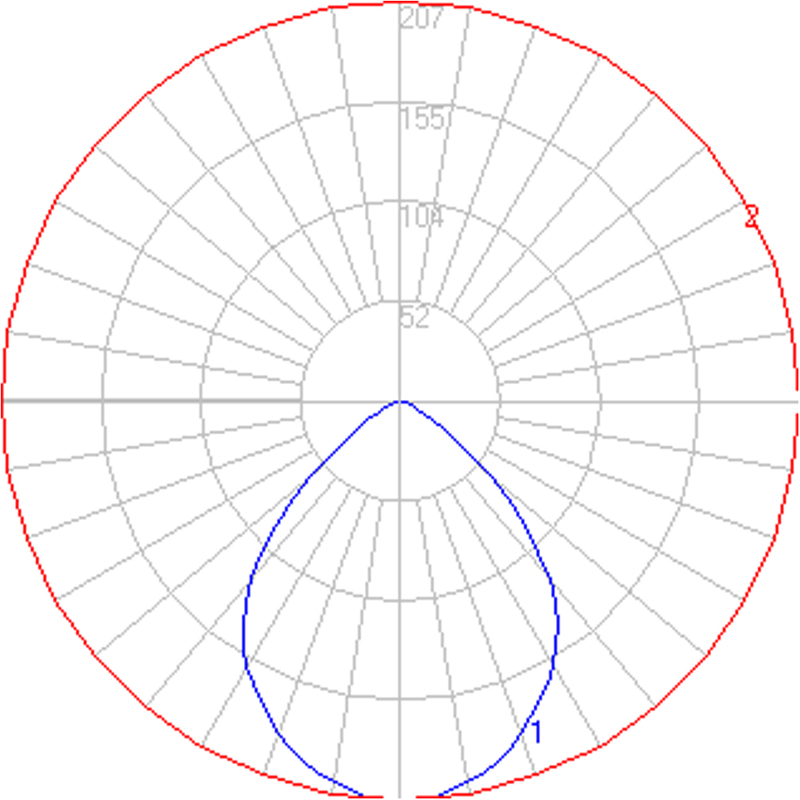 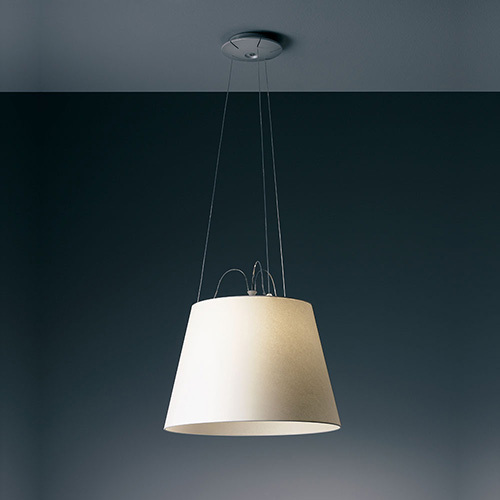 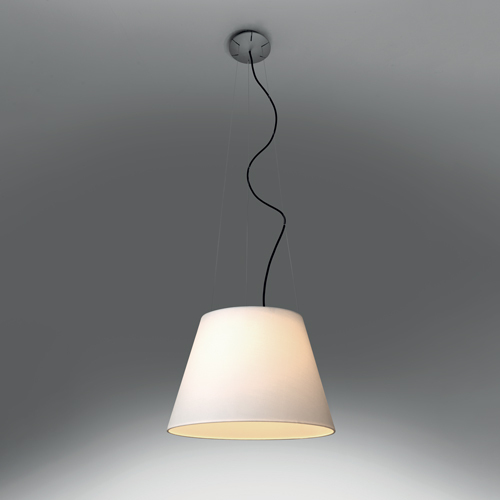 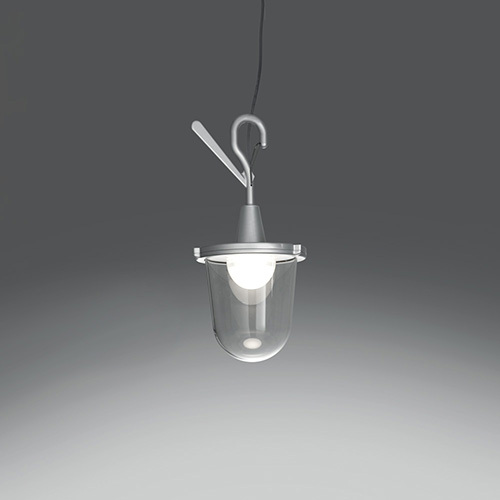 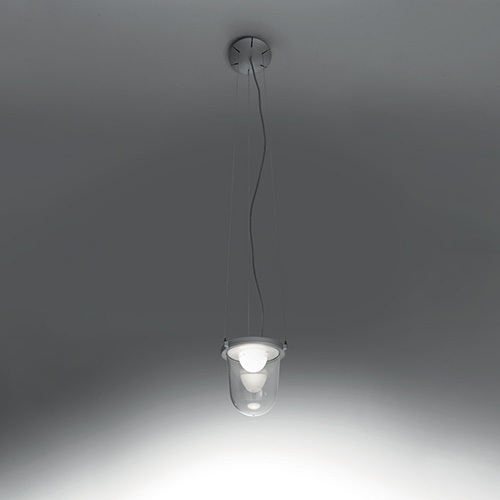 -Fully adjustable rotatable and tiltable diffuser. 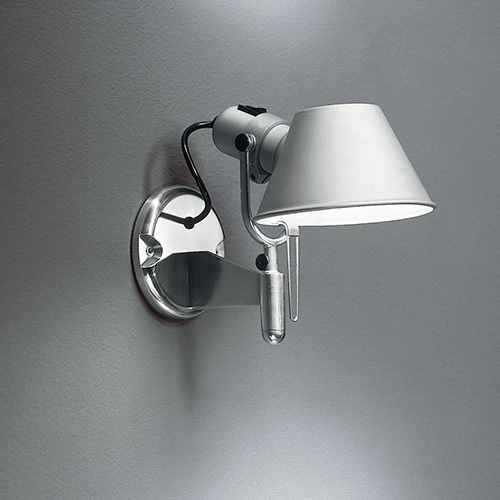 -Spring action clip with maximum opening 1 3/4 (4,5cm).